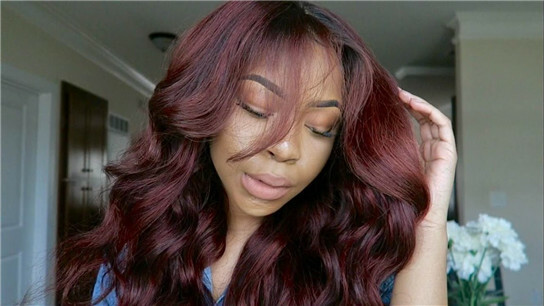 Can You Color Your Indian Virgin Hair? Indian virgin hair is one of the most versatile and readily available on the market. The hair density is very fine. It's naturally airy, light and bouncy and can easily be curled and styled. Indian hair moves effortlessly with minimal products. It also blends well with most hair textures. 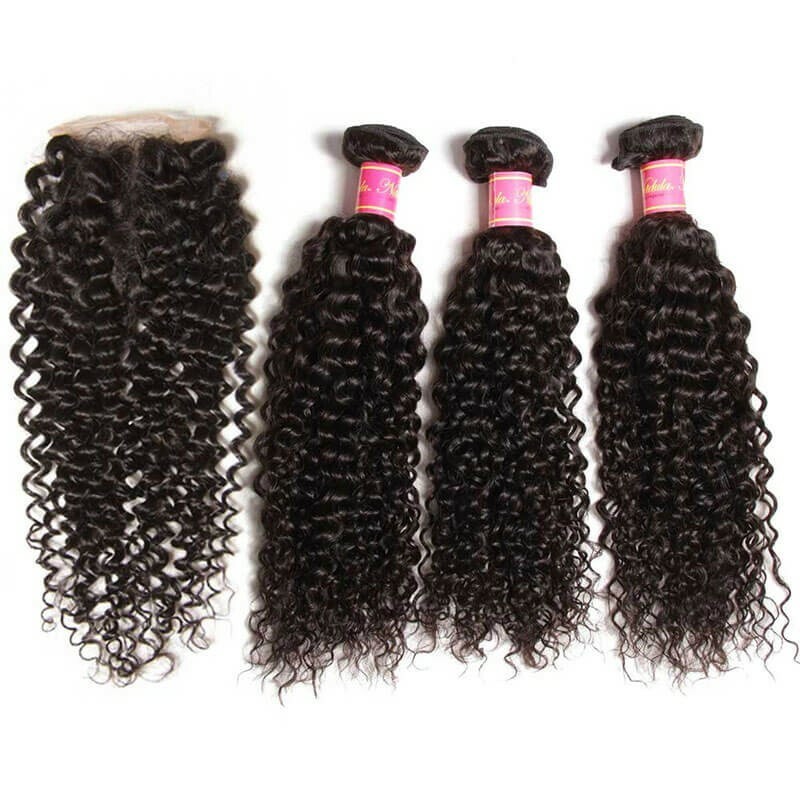 This hair is wavy/curly, soft has high luster, and holds a curl. Can Indian Virgin Hair Blend Well With Natural Hair? Of course yes. 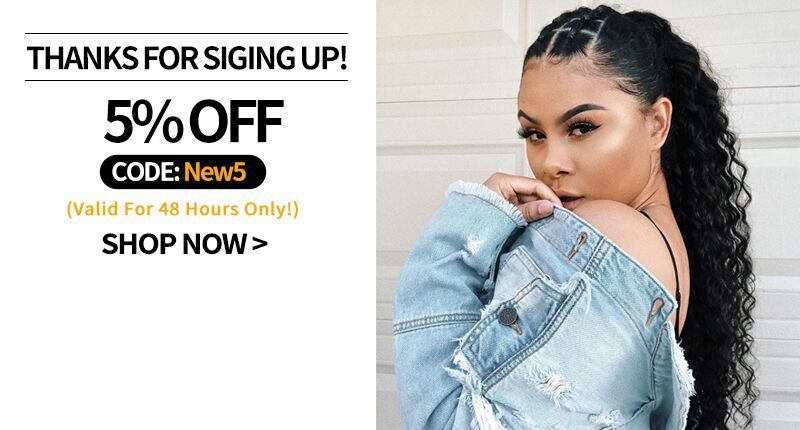 If you are natural Indian hair tends to blend better than if your hair is relaxed because the cuticle will be healthier and shinier on natural hair that is well moisturized and straightened with heat. 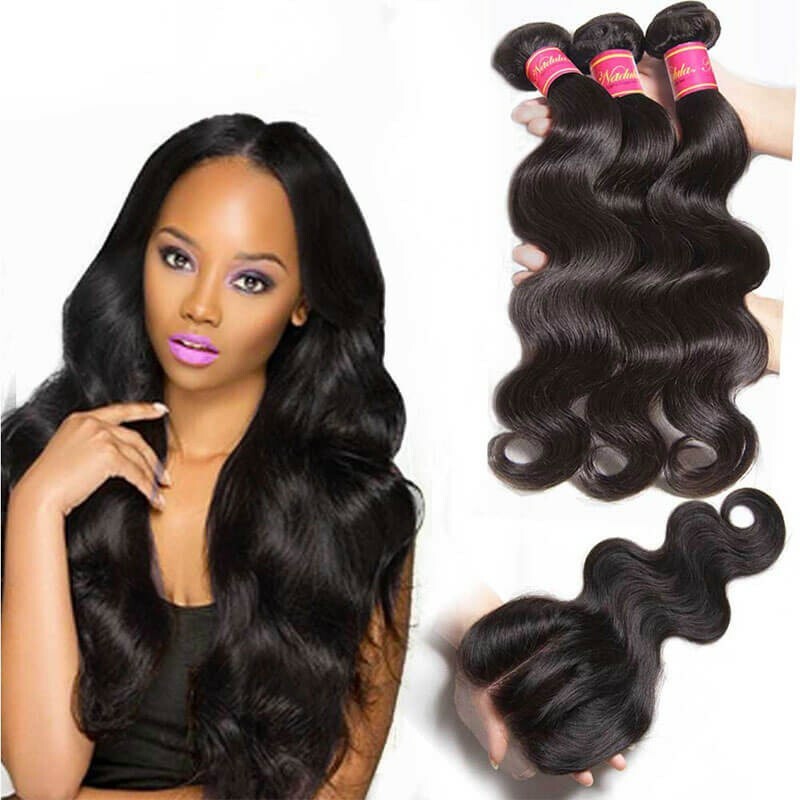 The best matches for natural hair and Virgin Indian hair tend to be Natural Curl Virgin Indian Hair and Natural Wave Virgin Indian hair. These two products are best for women who crave versatility between straight and textured styles. 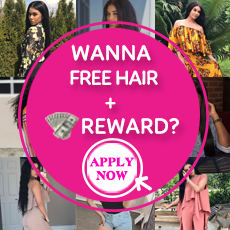 Can Indian Virgin Hair Be Dyed? 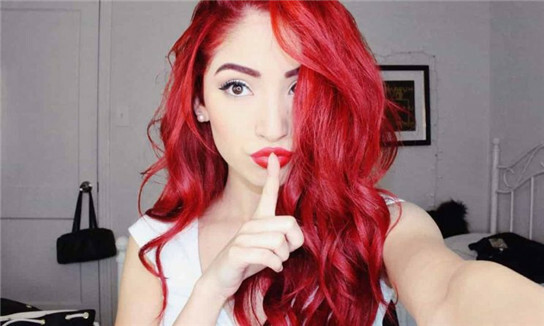 Different hair color can give you different feeling tones. 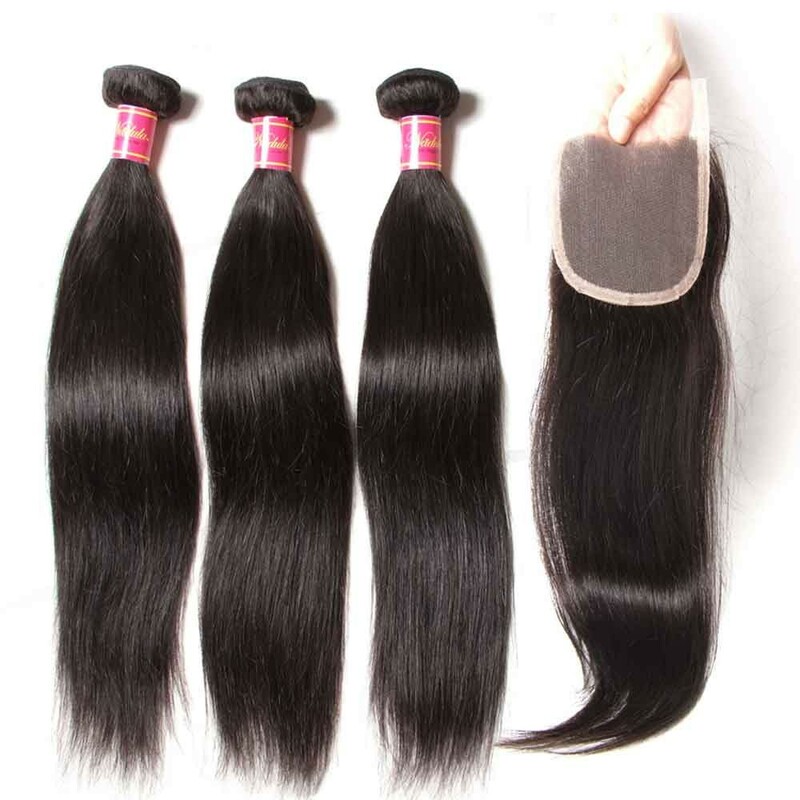 There is no doubt that virgin hair extensions are the best type of weaves for dyeing your hair. 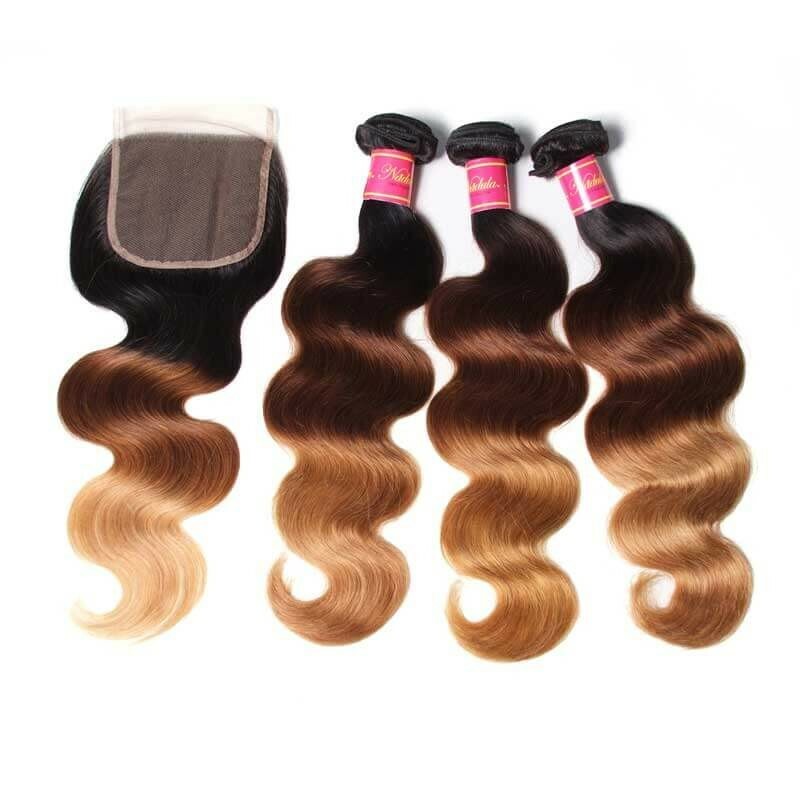 Virgin Remy hair extensions have not been chemically processed in any way, so they can be dyed without causing hardly any damage to your hair. While it's best to avoid overly harsh chemicals, virgin Remy extensions can be lightened or darkened as natural hair. Experts advise that you should not attempt to dye non-Remy hair weaves. 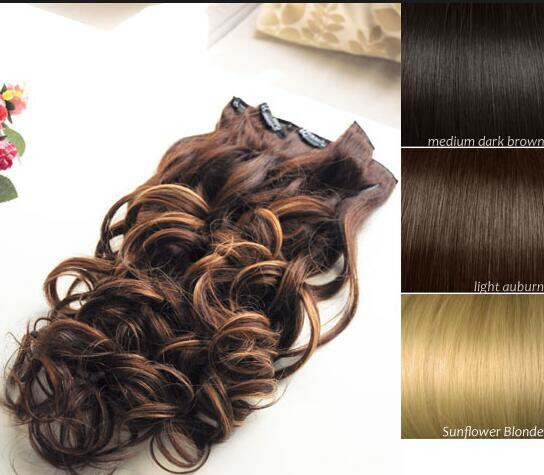 This kind of synthetic hair extensions has been chemically treated, which strips the strands to their weakest. They are generally not strong enough to be dyed. 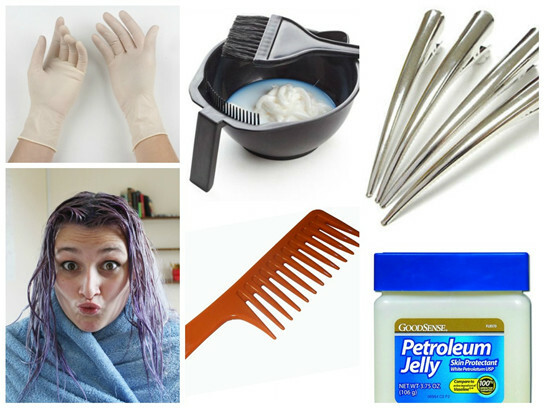 First, you need to buy hair dye, developer, gloves, and an applicator bottle from a beauty supply store or salon. 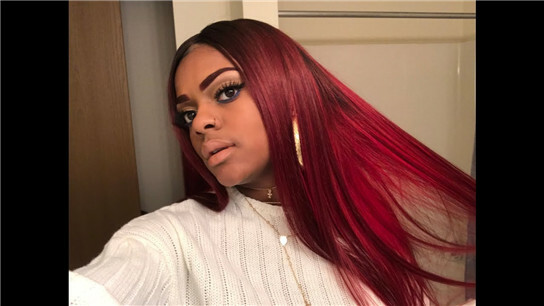 You should avoid purchasing hair dye from a box at the drugstore because it will be a lot more difficult to match your Indian remy hair color that way unless you're going for an ombre or colored effect. Gently comb through your Indian hair bundles to get rid of any tangles and if you have any styling products on your extensions, it's important to wash them out first as well. After washing and combing out the virgin hair extensions or weaves make sure they dry thoroughly. Since using a hair dryer is not recommended, allow them to dry overnight before applying the hair dye the next day. Next prepare the hair color mixture. Put on your gloves and mix up the right amount of hair color and developer together. After pouring your hair dye and developer into the applicator bottle, mix them up together by shaking the bottle for about one minute. Now it's time to coat every single strand of your Indian hair extensions with the hair dye. In this case, it's a better idea to use too much dye rather than not using enough. Use a comb to distribute the hair dye while applying it. Once you're done applying the dye, place the remy hair extensions on a hair towel and read the instructions so that you know how long they need to remain on the towel. After allowing the extensions to soak in the dye for the allotted amount of time, it's time to rinse the hair dye out of the extensions. Use warm water and afterward apply conditioner. It's also important to comb through the Indian weave hair after applying the conditioner for even application and also to moisturize your tresses. After gently combing through the extensions, wash the conditioner out using cold water. This will seal in the hair color and make the hair shiny. For a final step either use a blow-dryer to dry the remy hair extensions or allow them to air-dry (which is recommended). 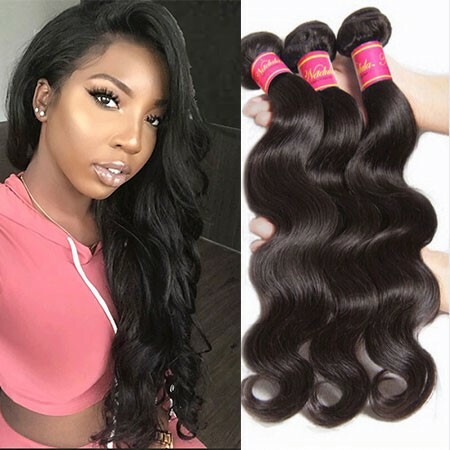 How To Care For Your Indian Hair Extensions? 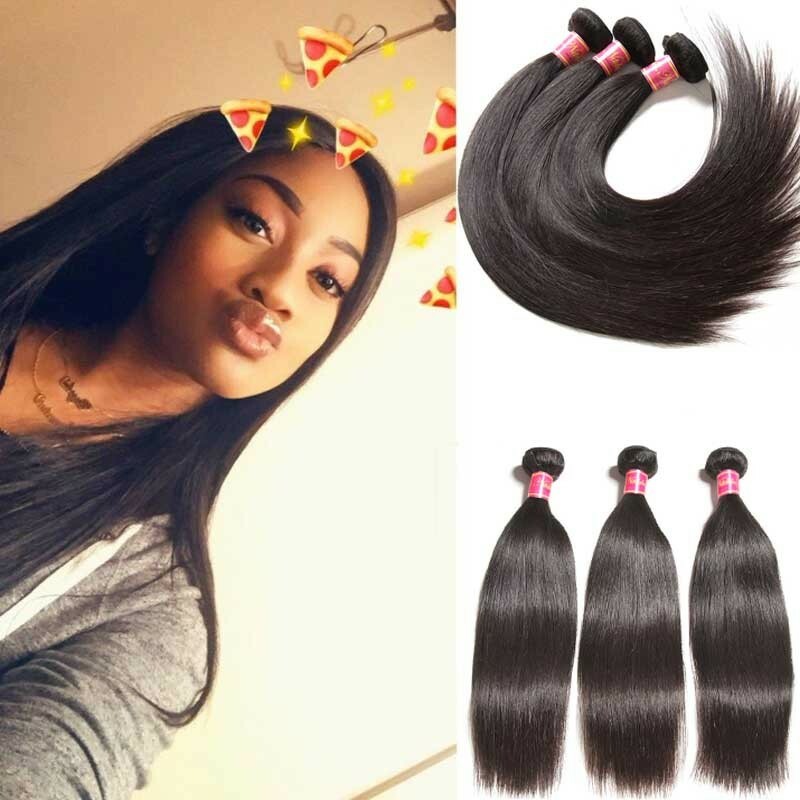 Taking care of your Indian hair extensions is very important to increase the life-span and to keep the natural body & shine of your hair extensions. Especially for the Indian curly hair.Here are just a few tips that will help to keep your extensions in great condition. Wash your hair after exercise, etc. Brush your hair with a wide-toothed comb and remove all tangles before washing it. Wash your hair gently in a downward motion with your palms, do not scrub or bunch the hair together. Deep curly Indian hair needs more gently. Wash hair with lukewarm water with a good quality sulfate free shampoo, your stylist can advise you which product is best for your hair. When brushing use a soft bristle wide-toothed brush, start at the ends of your hair and gently work your way up. Always brush in a downward motion and do not brush harshly. Brush your hair 2 or 3 times a day. It is best to let your hair air dry naturally. Never let the hair dry before combing.